A couple of weeks ago I wrote an article on carbohydrate timing (when’s the best time to eat cake) and the importance of carbs in our nutrition plan. There has been a lot of interest and discussion about this so I decided to set a little challenge for anyone that is keen to learn more about “earning their carbs”. There’s a lot of talk about carbs making us fat, but its not the carbs themselves making us fat… its how much, what sort of carbs and when we eat them that is contributing to our waistlines. As I said a couple of weeks ago, we shouldn’t be avoiding them completely as that can have disastrous long term effects on our health. (go back and have a read of the post I wrote to refresh your memory). Right, so this brings us to the challenge, a challenge I have already set with my nutrition coaching clients, and they are smashing it and are getting great results by following this simple little task! Basically, for the month of November…. EARN YOUR CARBS! If you want to have a high carb meal of “quality carbs” such as wholemeal pasta, brown rice, wholemeal bread, wholegrain cereal, quinoa, wraps, crisp-bread, crackers, you have about a 3 hour window after intense exercise where your body is much better at utilising the carbs. This means they are less likely to end up being stored as fat, which is what can happen if we eat too many at the wrong time! With “low quality carbs” such as pizza, cake, biscuits, pastries etc… its alway preferable if you can avoid them 90% of the time and mostly go for the good quality carbs, as close to their natural form as possible. Toast or porridge for breakfast? Make sure you get up a bit earlier and do some exercise to earn them (this is good news for our early morning bootcampers- carbs for breakfast for you guys!). Or if you know your heading out to a restaurant for dinner, smash out 100 burpees, if you want want to order that lasagne. Heading out to The Forge for pizza? 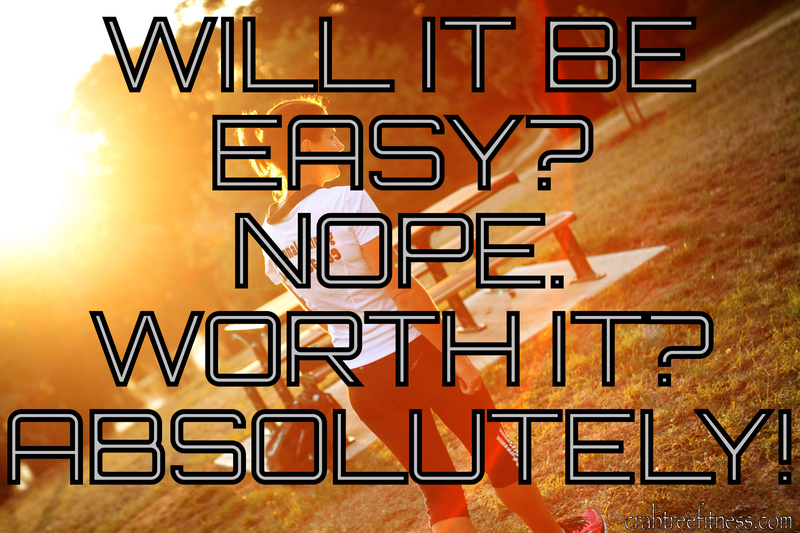 Then crank out 100 push-ups, do a crazy 8 workout or run some intervals for 20 minutes! Plan your life in advance for the next month and see if it agrees with you. If you’re not feeling like working out or you don’t have time, have a salad or cook up some bacon and eggs with some greens. Its pretty simple, no workout, no carbs! (you can eat as much veg and a couple of pieces of fruit anytime, every day, I’m just talking about the starchy carbs). If you think this will work for you or you’re wanting to lost those extra couple of kilo’s you put on over winter, this challenge is for you. Feel free to use the hashtag and post your #earnyourcarbs meals and workouts to Instagram to inspire others. This really is effective -if you stick to it! Previous Post Eat Your Carbs and Have Some Cake!